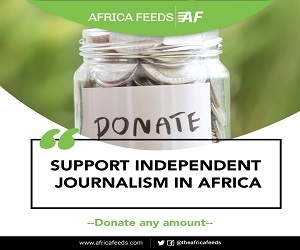 Africafeeds.com understands the situation could be due to slow economic growth. “Inactive or dormant bank accounts” have risen from 36.7 million in 2017 to 46.7 million last year in Nigeria. These details were made public the Nigeria’s Inter-bank and Settlement System. This basically means some ten million bank accounts were dormant in Nigeria in 2018. It is not clear why the figures have risen astronomically.Africafeeds.comunderstands the situation could be due to slow economic growth. Other factors include high unemployment and significant drop in the purchasing power of most Nigerians. Per the banking rules, an account is said to be inactive after six months without any activity. Some financial analyses revealed that inactive bank accounts grew faster than active bank accounts in the past five years. Inactive bank accounts in the last five years grew by 73 percent while active bank accounts grew by 35 percent in Nigeria. Inactive bank accounts increased by 19.61 million to 46.7 million in 2018 from 27.09 million in 2014. Active bank accounts however rose by 24.75 million to 71.2 million in 2018 from 46.45 million in 2014. 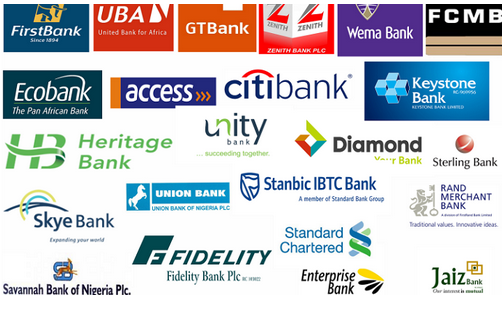 There are currently 21 banks in Nigeria after the consolidation in the sector which saw the banks reducing from 89. A report by the Financial Times in November last year revealed that most of Nigeria’s commercial banks have their fortunes tied to fluctuations in global oil prices. The report, dubbed “Investing in Nigeria” outlined developments in Nigeria’s economy and politics ahead of this month’s general elections. About half of the loans of commercial banks in Nigeria were given for upstream, midstream, and downstream oil and gas operations and the supply chain, the report said. It further attributed the rising levels of Non-Performing Loans (NPLs) of the banks to the oil sector. The latest development is expected to force the existing commercial banks to embark on aggressive campaign to get dormant accounts active.